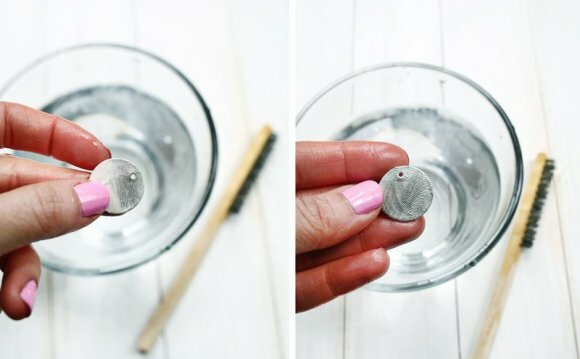 How To make A Metal Pendant? First up, decide what it is you'd like to cast. The most successful projects involve simple, one or two layered shapes. You can use free graphics online to help you find images - search for "outline" or "clip art" images for the best results. I'm going to show a really simple shape, with initials on it, cast as a two layered piece - specifically, a heart with my initials (LS) on it. To begin with, I drew a 100mm x 100mm box on my page. I'll be using this to outline my template, for when it cuts. Using this size means that I can allow a reasonable sized edge and make sure that my casting isn't too large - think pendant/keyring sized. I found the outline of the shape I wanted to use on google. Even though there were nicer versions of the heart on the search results, I selected a nice simple one to use. You need to copy and paste the image into 2D Design, and vectorise it. In 2D, you need to click on Bitmaps, then Vectorise Bitmap, then click on the image you are changing. For the purposes of this, all you need to do is change it a straight forward monochrome image and then click on ok. The standard default settings are fine for this, as we are only using it for an outline. To cut down on the amount of time it takes to make the moulds, I'm going to delete the fill out of the newly vectorised image, so that it only cuts the outline. I've also changed it to red, as that is the colour that our machine is set to cut on. After making sure that the image is centered in the box that was drawn first, we now need to add a pouring gap. I tend to use a gap that is 1.5cm wide, from the top of the box to the start of the image. As a general hint, try to connect these lines to a flat edge of your casting - so, with my heart, I've moved the pouring spout to about a third of the way along that line, so that it connects with the diagonal, rather than the point in the middle. You'll notice that I've left the heart outline complete - when it cuts out, I'll be left with the frame, as well as a solid heart. I'll add a small circle to the cutting file, so that the cut out makes a keyring, as a "freebie".